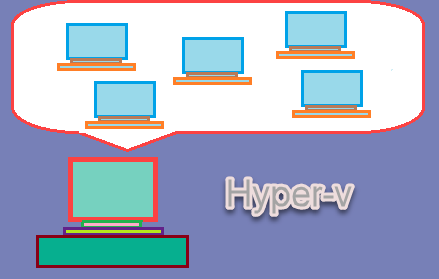 In a network where you’ve Windows and Mac OS and want to share files between them is not an easy task. Therefore, you’ve to configure or enable file sharing on both operating systems then see or manage share files. Most of the people prefer to do it, but might not have succeeded. 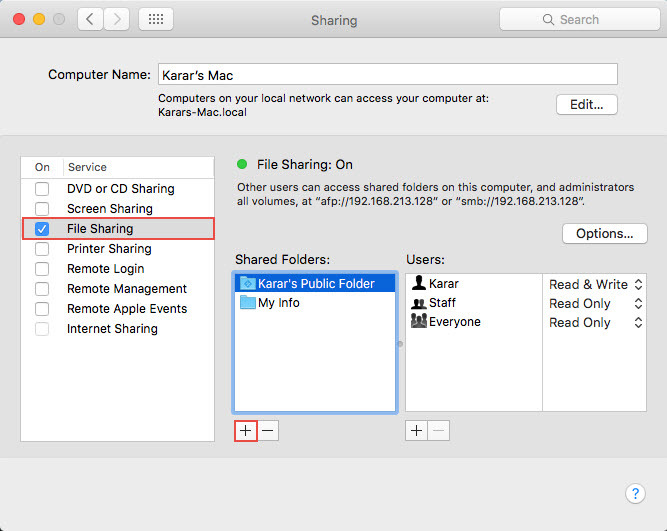 The way to share files between Mac OS and Windows 10 is similar to sharing files between the same operating system but if a person is not known to one of the OS then, of course, it will be difficult for him to do. 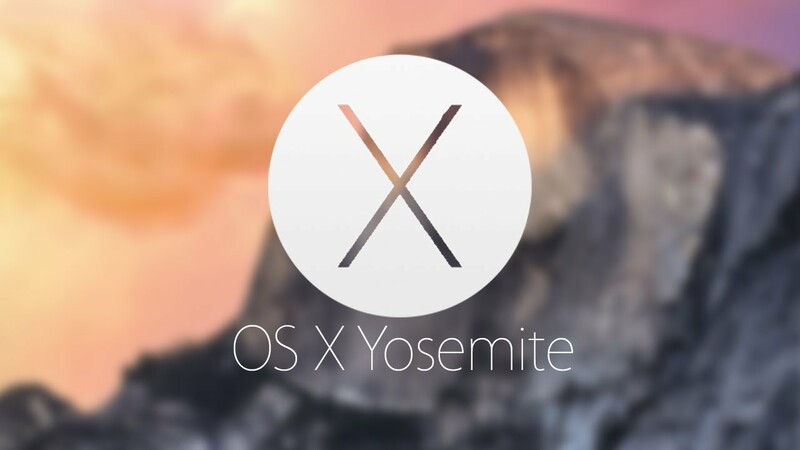 In this article, we will learn how to share files between Mac OS and Windows 10, so lets begin. 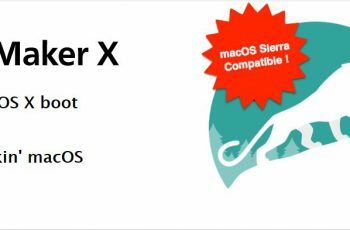 To share files and folders between Mac OS and Windows 10, you need to install any software or use third party tools, just follow the article step by step. 3. 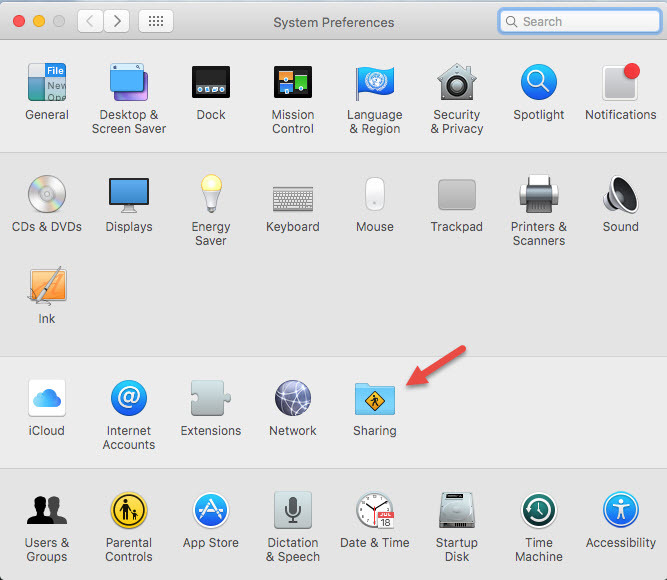 Ok, now go to Mac, open System Preferences and click on Sharing. 4. 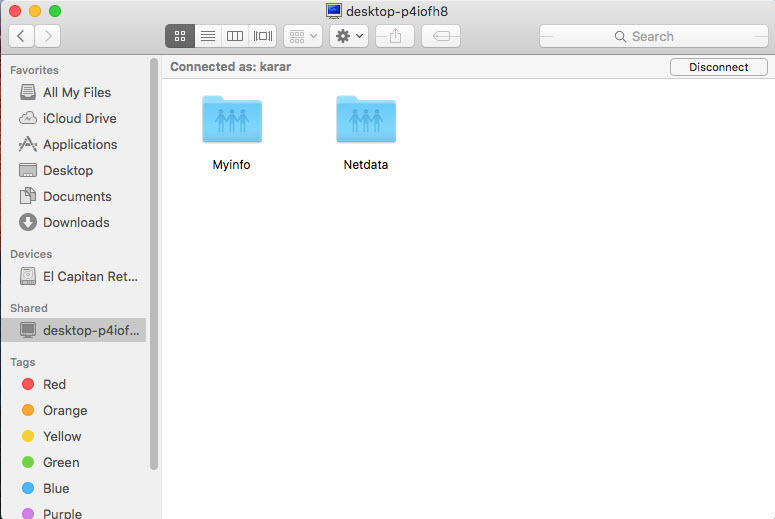 Now turn on file sharing from service and click on + icon and select the folder or files you want to share and click Add. 5. 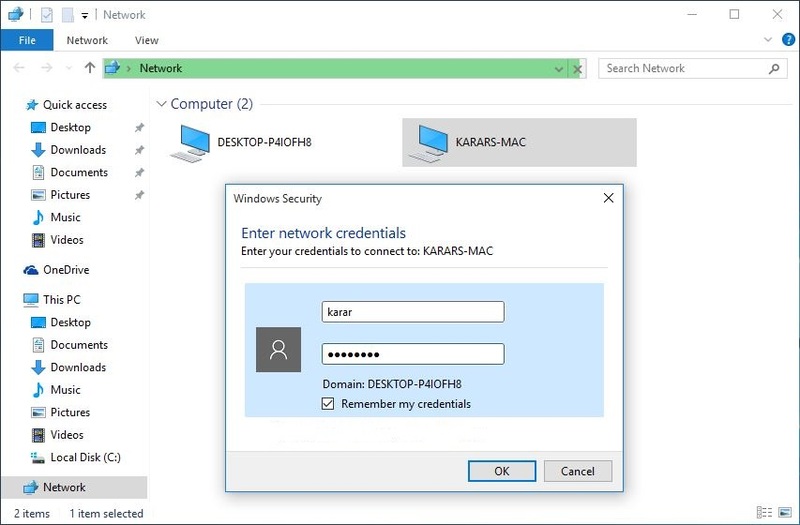 Ok, now that you’ve shared folders, it’s time to access them from windows, to do that go to the Windows PC, open Network and click on Mac computer and enter the Mac’s credentials and click ok.
After clicking ok, you’ll see and manage shared folders like we had shared Myinfo with Karar’s public Folder and we can see them here too. 1. 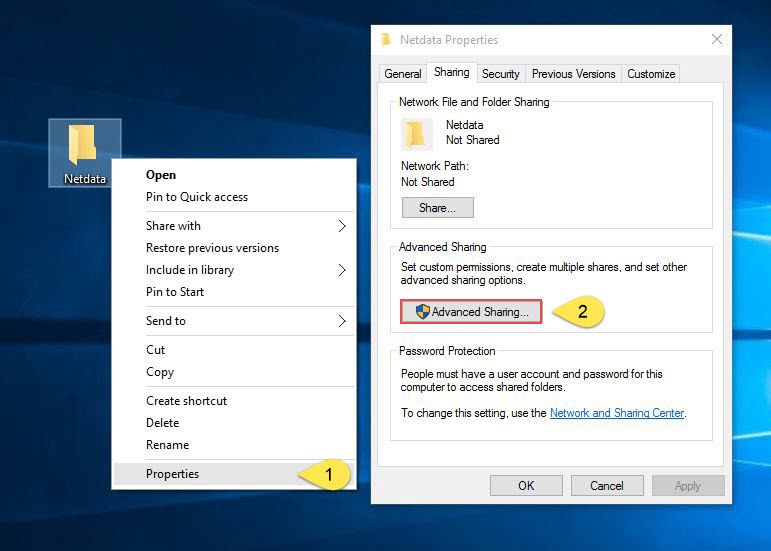 Select a folder on Windows and right-click on it then select Properties and On the folder Properties click on Advanced Sharing. 2. 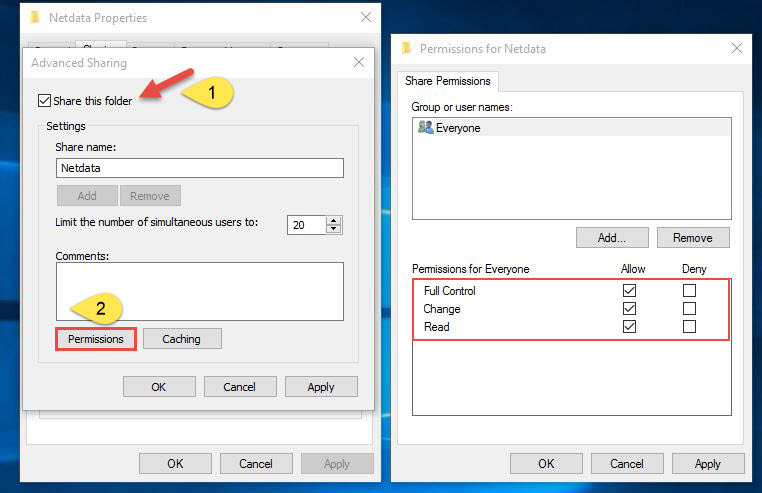 When the Advanced Sharing opened, mark it on and click on Permissions, on the permissions just mark everyone as full control and click Ok.
3. 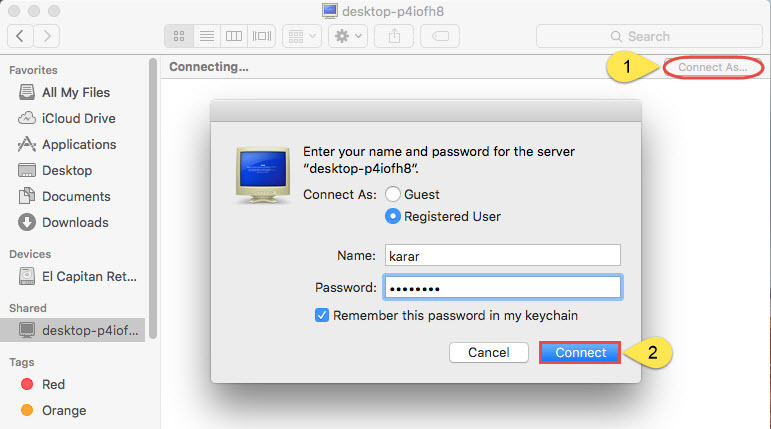 Ok, now that you’ve shared files from Mac OS, its possible now to access them from Mac. 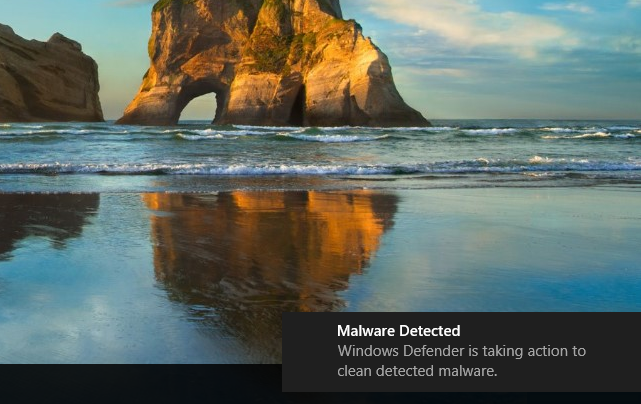 To do it go to Home and select Windows PC under shared then click on Connect As and enter your Windows PC credentials then click Connect. 4. 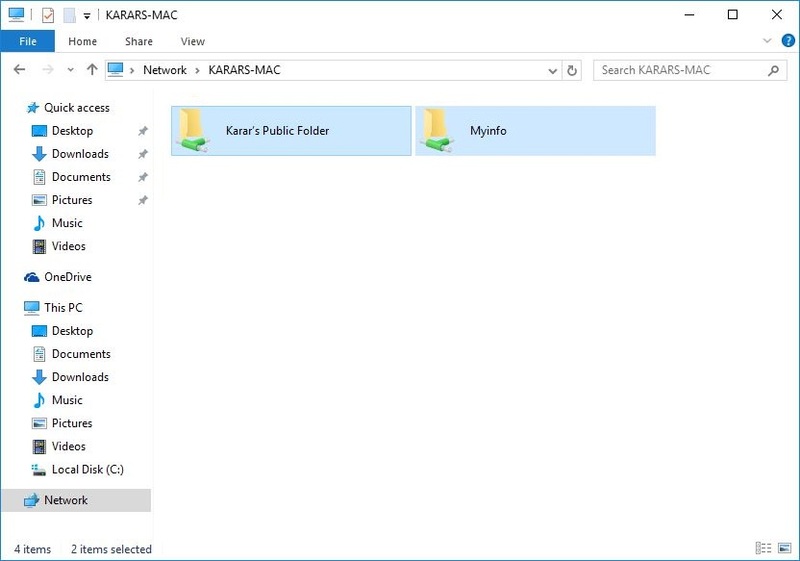 When the computer connected, you can see and manage shared files fully. 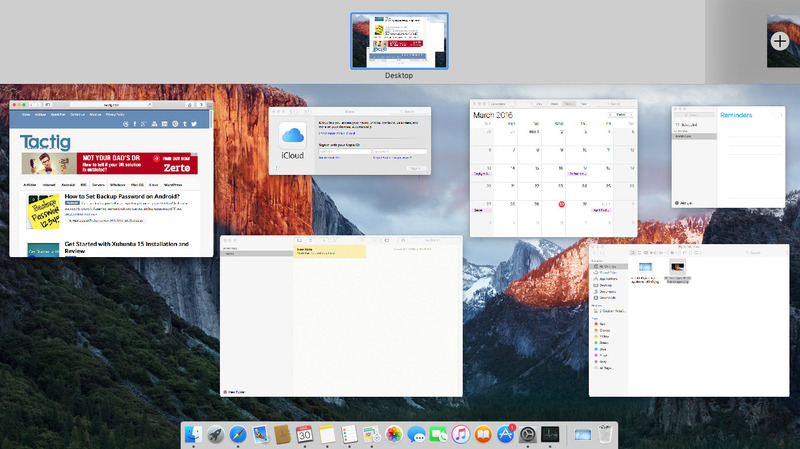 Finally, you’ve known how to share files between mac os and windows 10. We always require your feedback about our article and never ignore them also we are thankful to those who share their feedbacks. 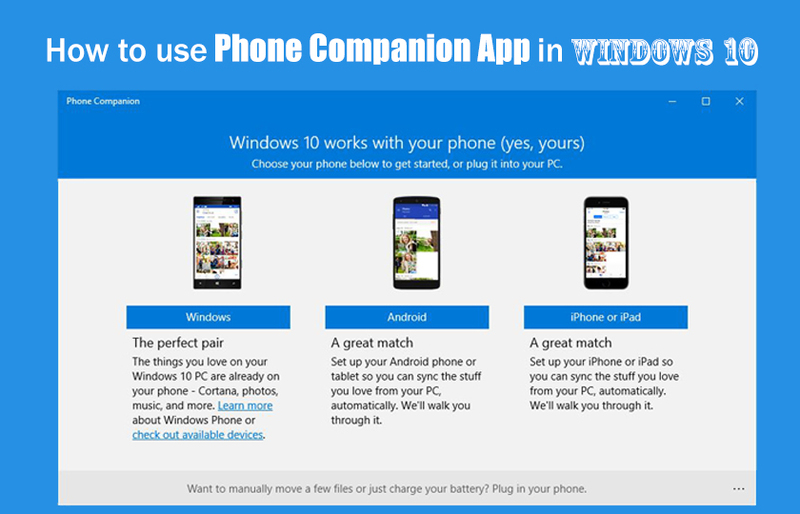 How to use Phone Companion App in Windows 10? I would like to write and I question how to start a blog for people on this aol community..